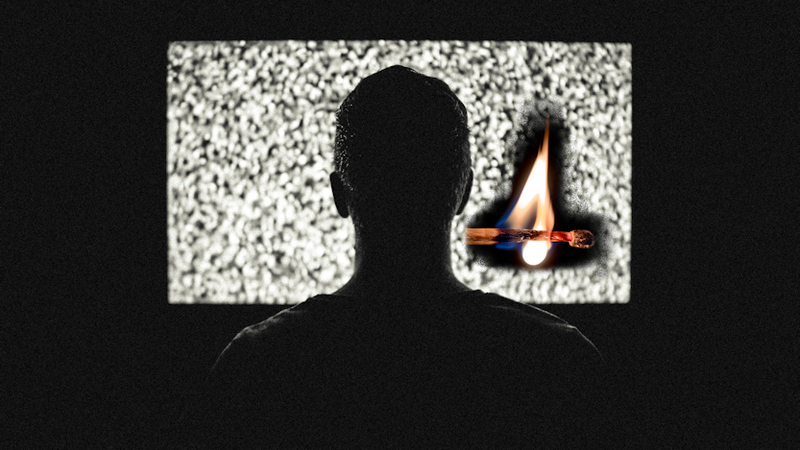 The EBU is organizing testing of HDR implementations in various devices. 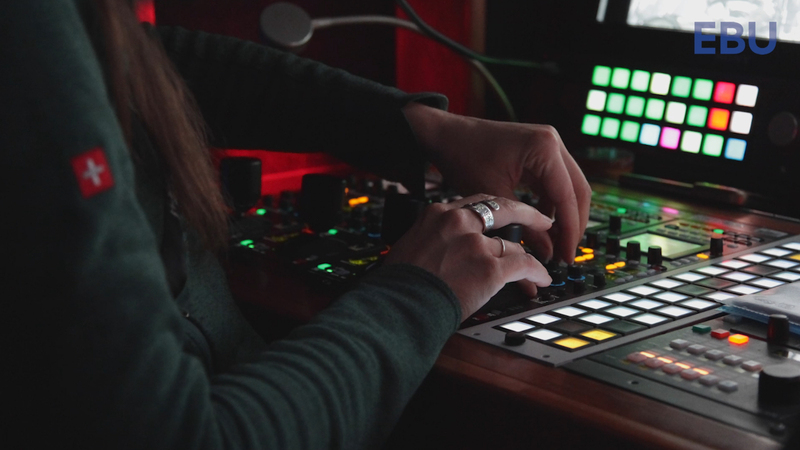 Current focus is on NLEs (Adobve, Resolve, Final Cut Pro) and professional converters. 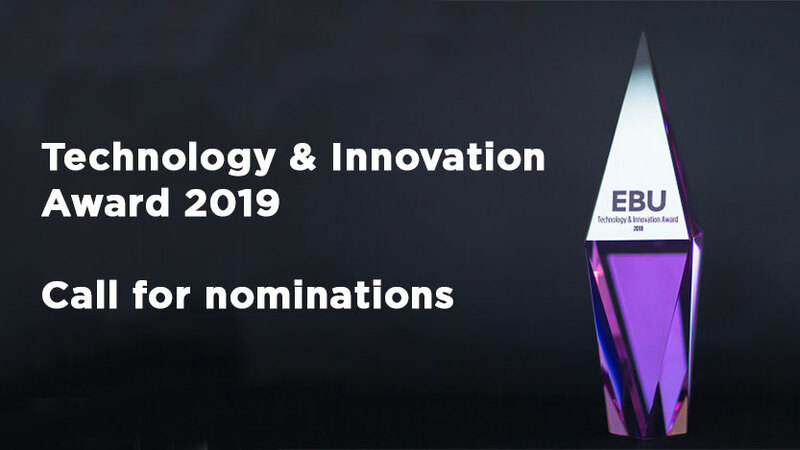 EBU Members are invited to participate. Send an e-mail to: dejong@ebu.ch to get involved. 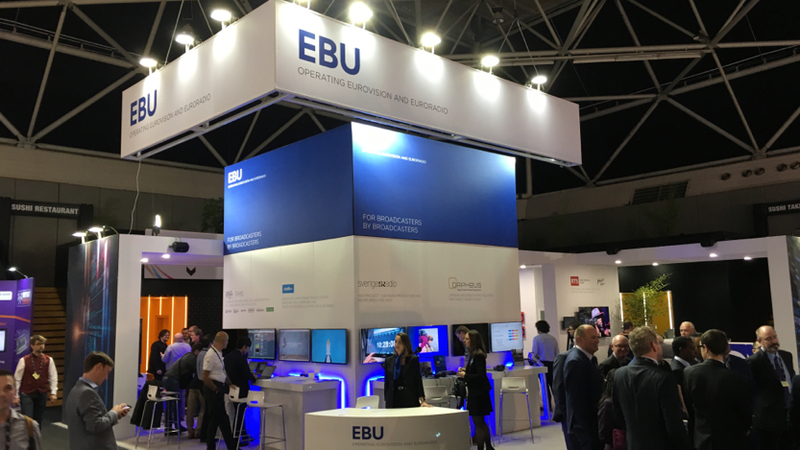 EBU BPN 114 provides EBU Members with an introduction to HDR. EBU Tech Report 038 contains the results of subjective tests, which show HLG10 and PQ10 are equivalent in terms of visual quality. EBU Tech Report 047 provides an overview of the quality of professional HDR monitors and how to measure them. EBU Tech 3320 specifies the characteristics of Grade 1,2 and 3 professional monitors. It includes HDR since version 4.0 (version 4.1 is currently being prepared in the VS group, as well as an update of EBU Tech 3325). 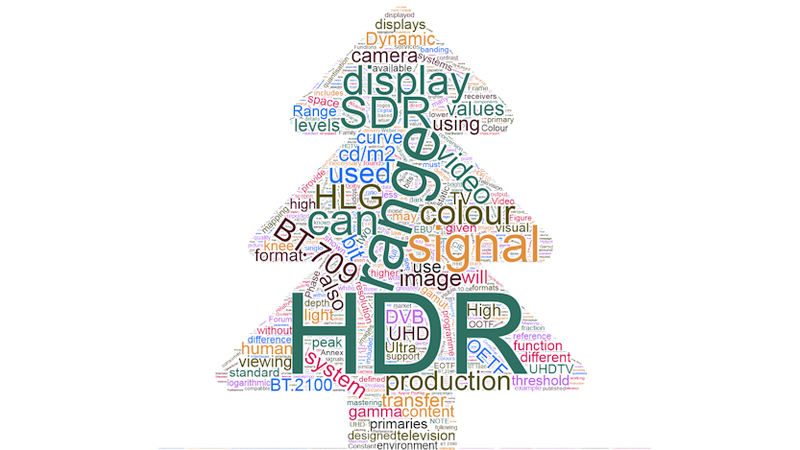 - HDR from theory to practical implementation (recorded at the EBU Production Technology Seminar 2019). - Building a UHD HDR (incl. 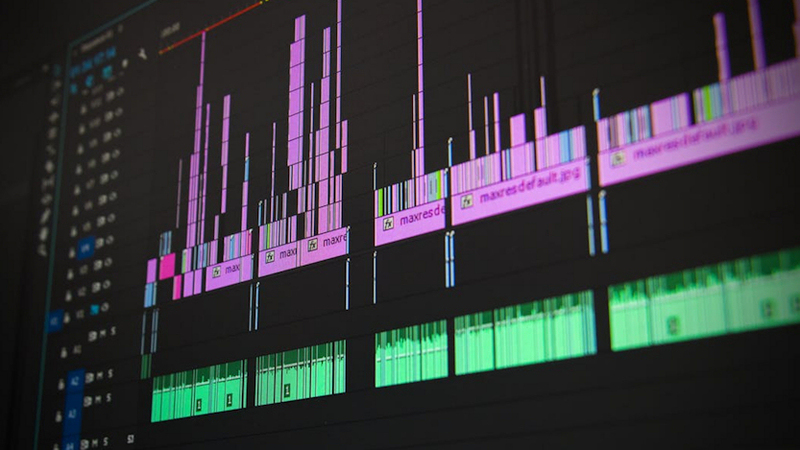 WCG) Ecosystem (recorded at the EBU Production Technology Seminar 2018). 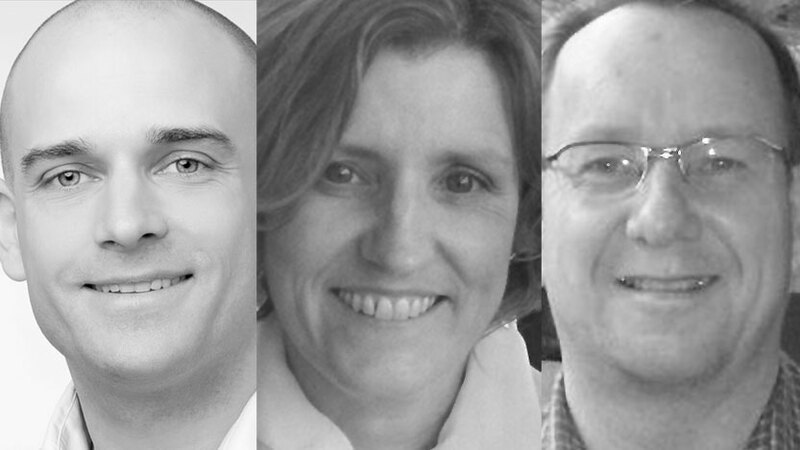 You may also be interested in this webinar where Dagmar Driesnack (IRT) and Virginie Drugeon (Panasonic) discuss UHD/HDR distribution aspects. The "How to migrate from HD to UHD" panel led by Andy Quested (BBC) during the EBU Production Technology Seminar 2019 touches on HDR in terms of broadcasters' production and distribution strategies. 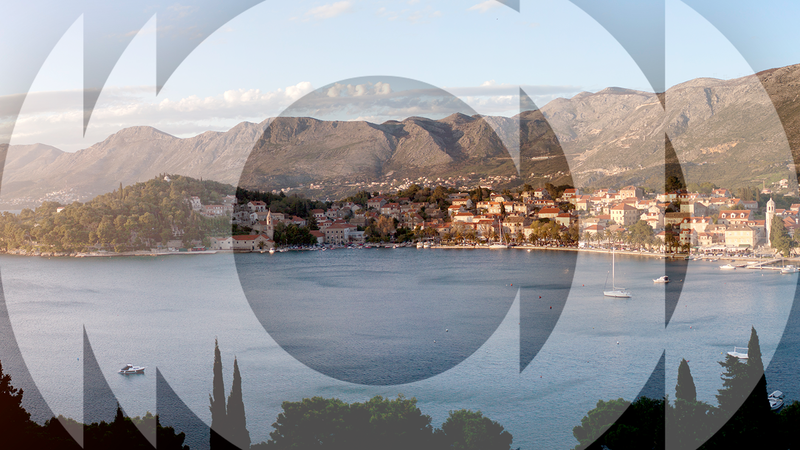 In terms of Members' experiences, see the presentation Daniel Marini (RAI) gave at the EBU Technology Production Seminar 2018 about creating stunning promos in HDR. If you have any questions on HDR or related topics, check out the Video Systems group for more details. You can also contact us by e-mail. EBU Members are sharing UHD HDR material to validate the metadata generated by various production tools. EBU Members have access by joining the Video Systems group. 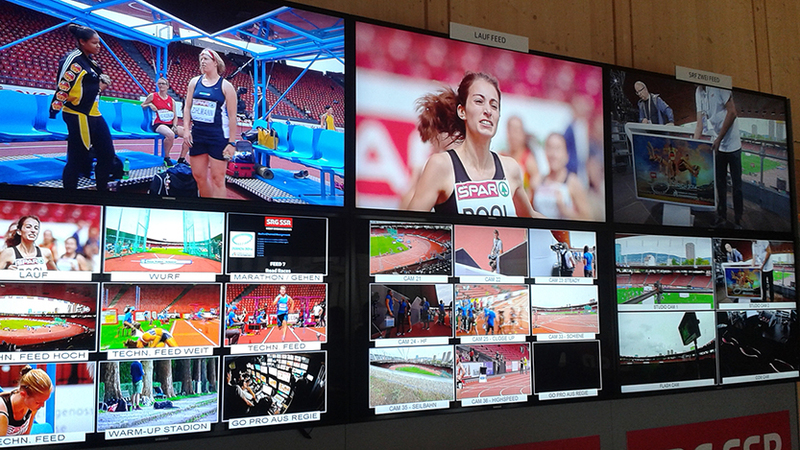 At the European Athletics Championchips 2018, EBU Members and technical partners trialled UHD HDR HFR with NGA in a live setting. 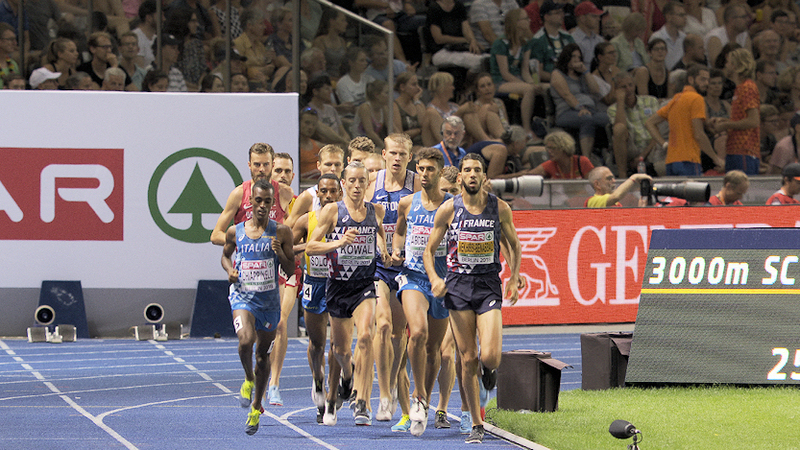 Test sequences of this event are available for technical tests. Conditions and more information you can find on the Test Sequences page. Selected sequences of the RTS Montreux Jazz Festival 2017 project are available to EBU Members. If you are an EBU Member interested to receive a copy, please send us an e-mail. How was the Montreux Jazz UHD HDR material created? Watch the making-of video to understand how the material was created and what kind of learnings RTS obtained from the project. 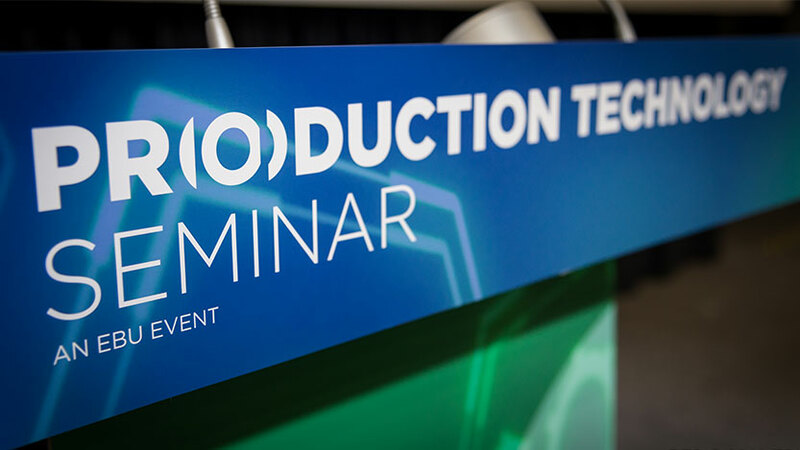 EBU Members may also want to watch the presentation given by Derya Aydemir (SRG/SRR) at the EBU Production Technology Seminar 2018. The EBU has updated EBU Tech 3320 to include requirements for UHD, HDR and Wide Colour Gamut (WCG). The Grade 1 monitor specification has been split into 1A and 1B. 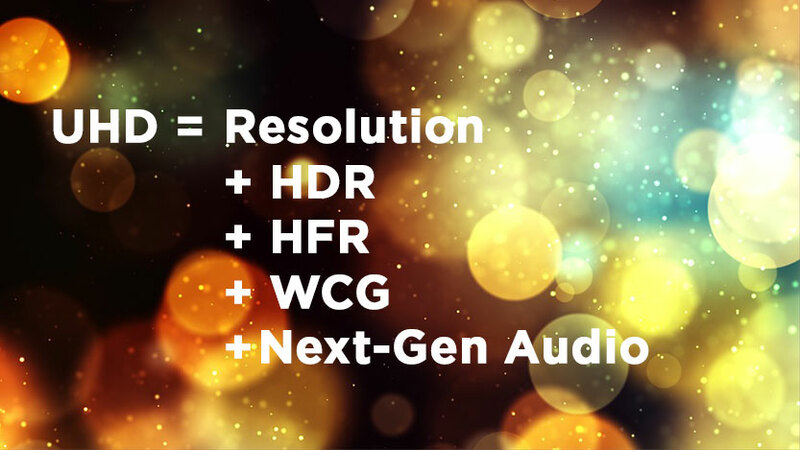 This reflects the current capabilities of monitors to display HDR and WCG images. There are now four monitor grades: 1A, 1B, 2 and 3. 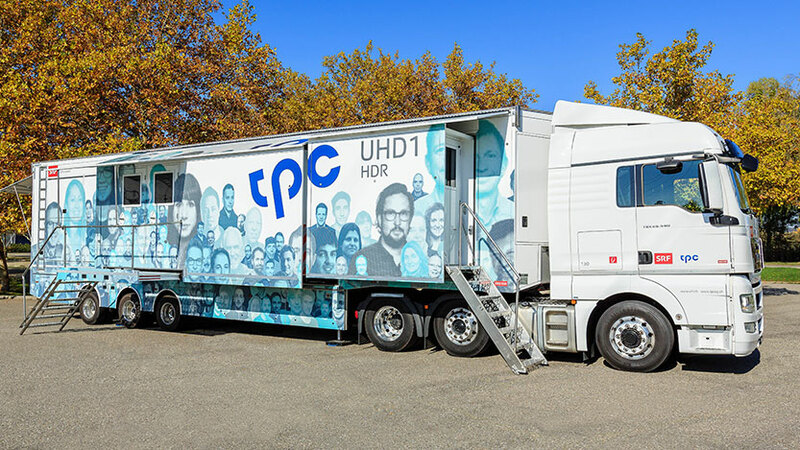 The EBU Videos Systems group organized an HDR monitors testing event in Q2 2018, hosted by EBU Member RTS. The results are summarized in EBU Tech Report 047 and will be used to update EBU Tech 3325 and to create new test patterns. EBU Members and pofessional monitor manufacturers spent three days in a 'Hacker Studio' to test state-of-the-art HDR monitors. 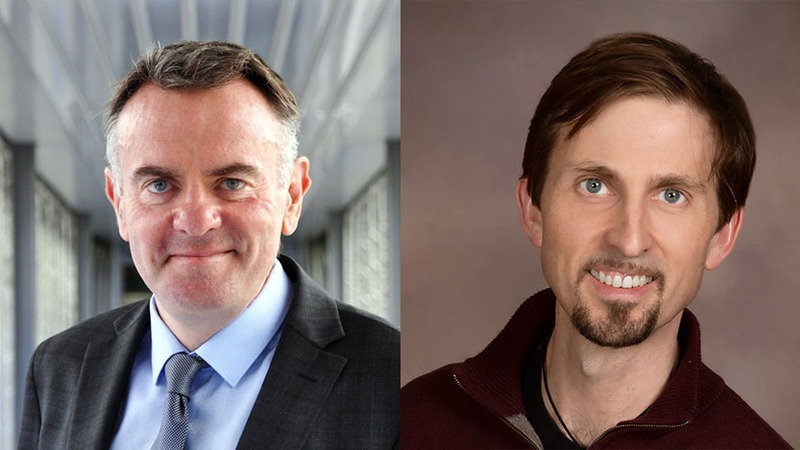 EBU DG Noel Curran and international media consultant Kevin Anderson will give the keynote talks at this year's EBU Production Technology Seminar.